Welcome to the Arctic Kingdom travel community! From offering Arctic safaris and getaways to crafting bespoke private journeys, we are passionate about showcasing the beauty of the Arctic through once in a lifetime experiences. Thank you for joining our community of travel professionals and helping us share this incredible place with people around the world. We invite you to take advantage of our programs and resources to help you bring extraordinary Arctic travel experiences to your discerning clients. We want to ensure you are best equipped to sell the Arctic. Want to sign up for training and webinars to help you sell the Arctic? Sign up for notifications to be the first to know about our newest training programs and webinars. As our valued travel partners, we want to make sure you’re set up for success. After all, your success is our success! On our Agent Portal, you will find visuals, including high res images, organized by trips and accommodations. You will also find promotional tools including sell sheets, trip planners, helpful links and branding elements. We hope you will find these visuals and assets helpful to promote Arctic Kingdom products. Through our preferred partnerships, we carefully select the top travel agencies to build a powerful network of Arctic ambassadors. As a preferred partner, will work closely with you for exclusive programs to help bring clients to the Arctic. The Arctic is hotter than ever! It’s also a travel experience like no other. We understand the Arctic is “off the beaten path” and a unique travel product. 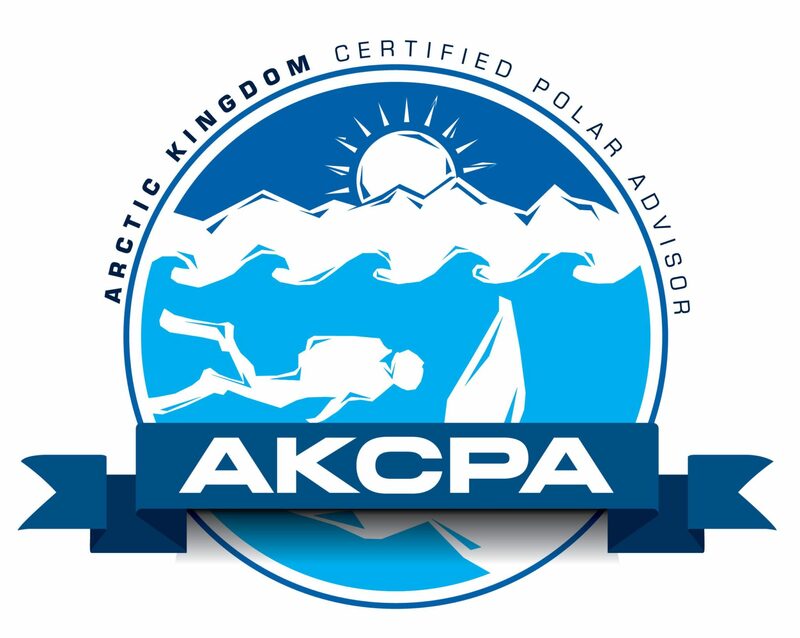 To help you learn more about the Arctic and Arctic Kingdom, we have created an exclusive certification for travel advisors: AKCPA. The AKCPA program is invaluable for selling the Arctic: You’ll gain insight to help you introduce your clients to unique and incredible travel experiences in the Canadian Arctic. We hold our AKCPA certification exam only once a year. Don’t miss your chance to get certified! Sign up here to receive email notifications. Want more information about this program? Contact us today.